15 Minutes to Better Grades? 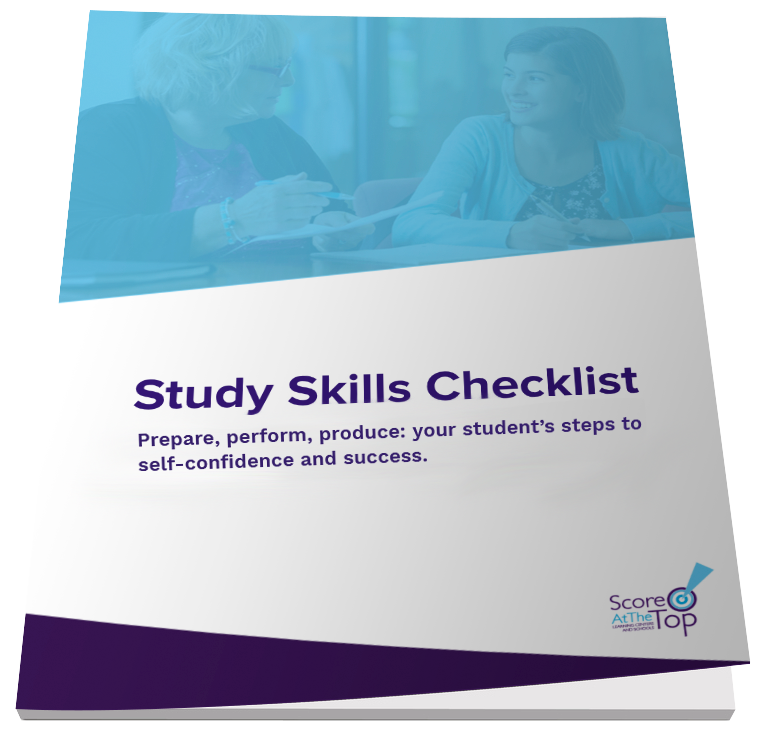 Prepare, perform, produce: your student’s steps to self-confidence and success, from our experts. "I was really surprised when I found myself studying at home and actually enjoying the work I was doing. 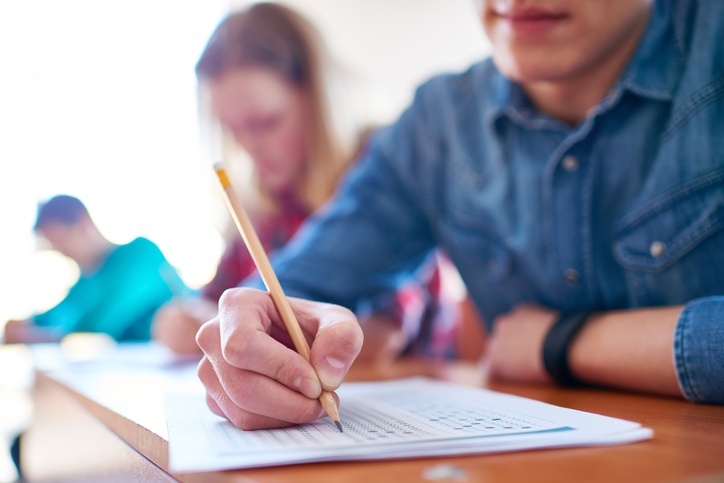 By the end of the workshop, my scores in all of the different areas had increased significantly and I felt prepared for the ACT..."
"With the help of Score At The Top, my son was able to bring his initial score of 25 up to 31 on the ACT. His goal was 30 so he was very pleased with the amount of progress in so little time."